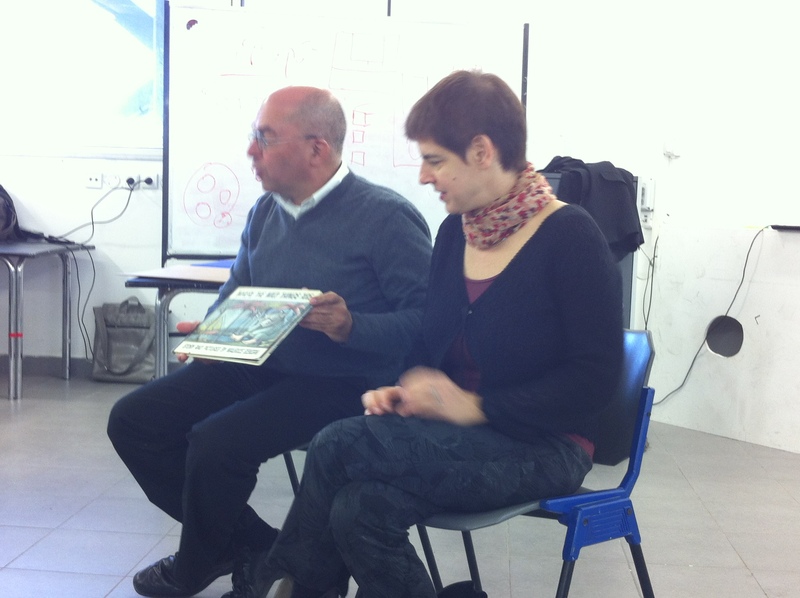 A few years ago I began teaching an academic course at the Holon Institute of Technology on writing and illustrating children’s books, together with international illustrator Naama Benziman. I needed a way to encourage our students to invent their own original stories. 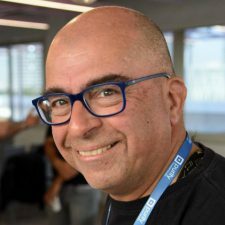 Then I thought of 48create, the method that Dr. Alon Amit and I developed a decade ago to help students (everyone, actually) come up with innovative, wacky ideas for start ups. 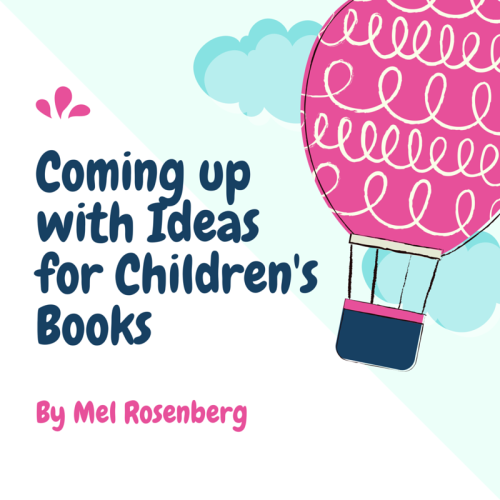 Could it be used to generate great ideas for children’s stories as well? In 48Create, you choose four objects out of a list of 48, and four ways to change them (again from a list of 48 ways to ‘change the world’). And you take one of the objects and change it using one of the four ways. Believe me, it works! So how to tweak it for children’s stories? At the outset, Alon and I came up with two lists for the fledgling creative writing project: a list of things to write about, and a list of potential characters. Of course you can add ‘things’ to the list! 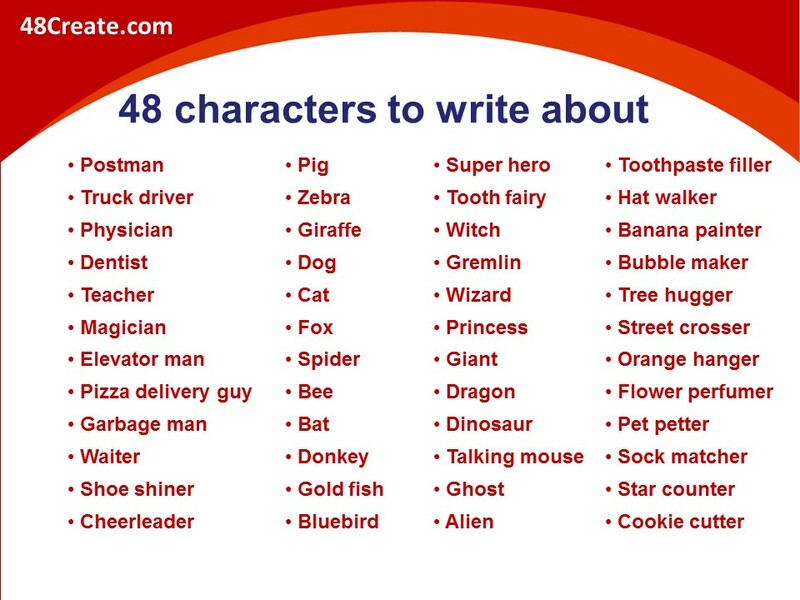 Here is the list of potential characters to write about. You can add your own characters too. But something was missing. What would be the chief mood, feeling, theme? So we created a third set – this time of “states of mind”. So here’s an example of how it works. You ask somebody (the students, a friend) to pick four possibilities from each list. 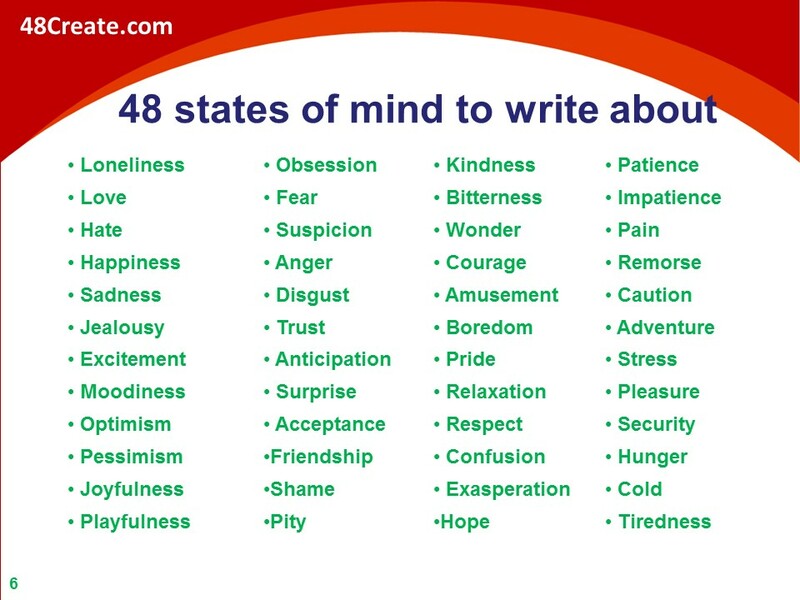 Here is one of the lists chosen by my friend Michal Chill (an Ourboox author). Here is the list she sent. As you can see, she made up a few of her own (nothing wrong with that!). 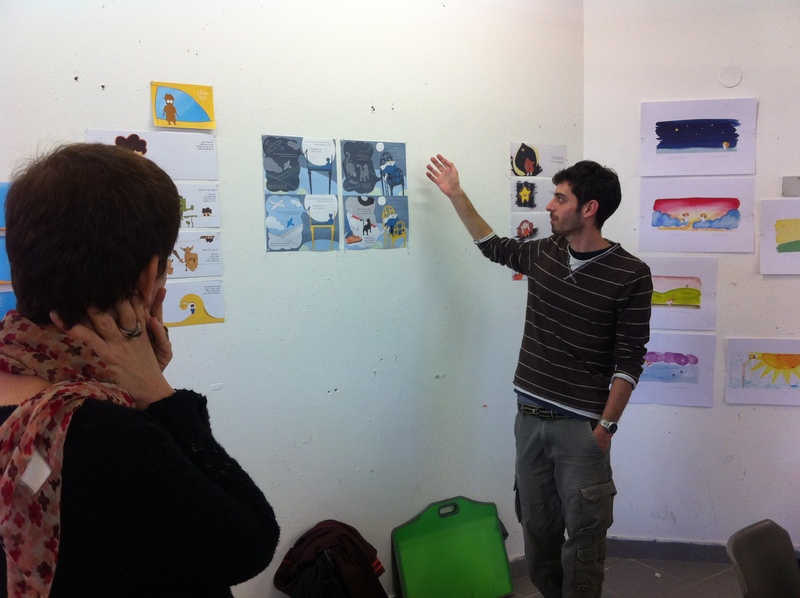 I began working with the students and presto, books started to pop up. It was so exciting that I decided to try it for myself. It works! I combined “shoes, toothpaste filler and exasperation” and wrote “Nick’s New Job“. In fact most of my recent children’s books owe their existence to this method! So take a few minutes and try it out. 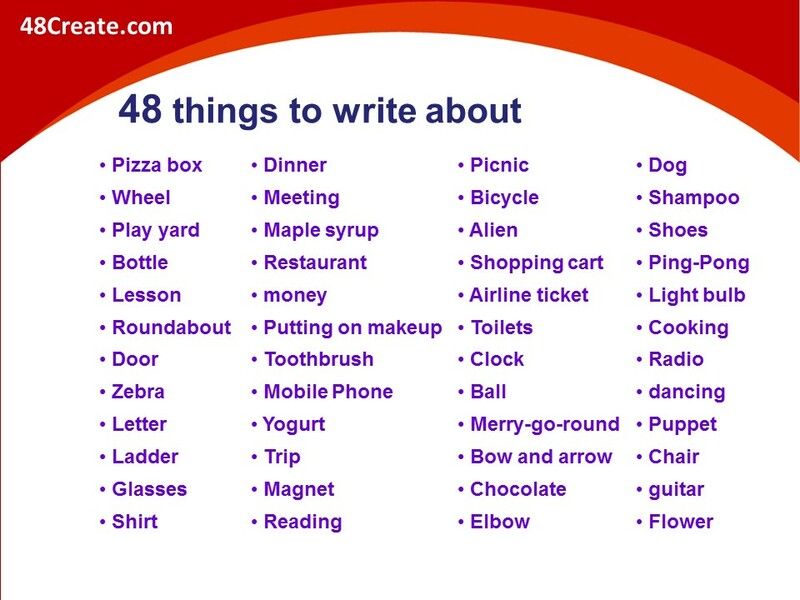 You’ll be surprised what you come up with! Good luck in your journey to be the best children’s book writer that you can be!